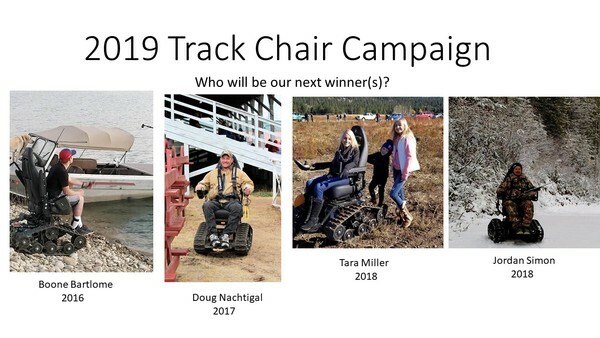 Congratulations to our April 2019 Hunter Education Graduating Class. If you are interested in registering for our classes, please go to the Hunter Education Link on the website. Our next session begins Monday May 13th, 2019. There are limited seats still available. This club is primarily a Volunteer Social Club created for and by our friends to preserve our outdoor interests. We will pursue conservation of our environment and the wildlife in it. We will educate in the fields of Conservation, Shooting, Hunting and Related Outdoor Activities. With funds and volunteer work we will support various Environmental, Educational and Charitable groups. This group will always keep in mind that we are all friends that will work hard to perpetuate the things we love to do. Welcome to the Northwest Sportsmans Club Website. This group of avid hunters and outdoorsmen are eager to share our stories and news with you. By joining our club, you are joining a group of people that are committed to the preservation of wildlife worldwide. 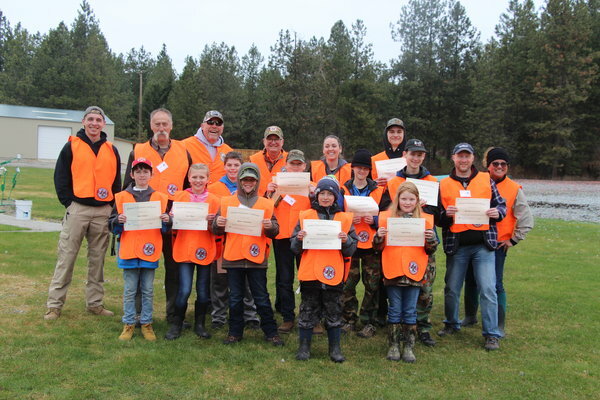 Our club is made up of many young families, wives and children that undertake many projects in our region to educate youth and enhance wildlife habitat. We also enjoy each other�s company and conduct many functions that are purely fun. We invite you to become involved with our many projects. Our group meets once a month to discuss upcoming events, projects, and just get together to share our hunting experiences. Please look through our current events and find something that interests you. 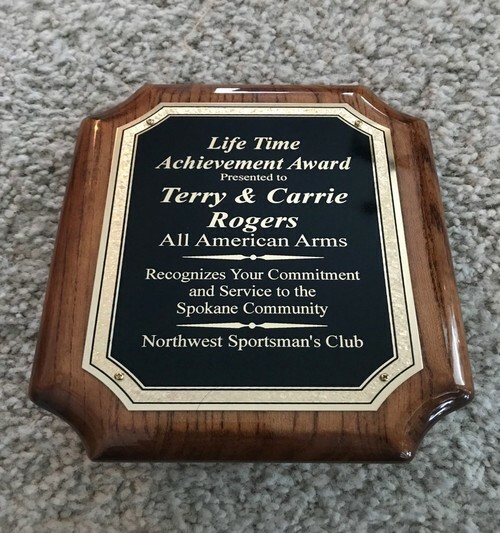 Thank you for your interest in the Northwest Sportsmans Club.